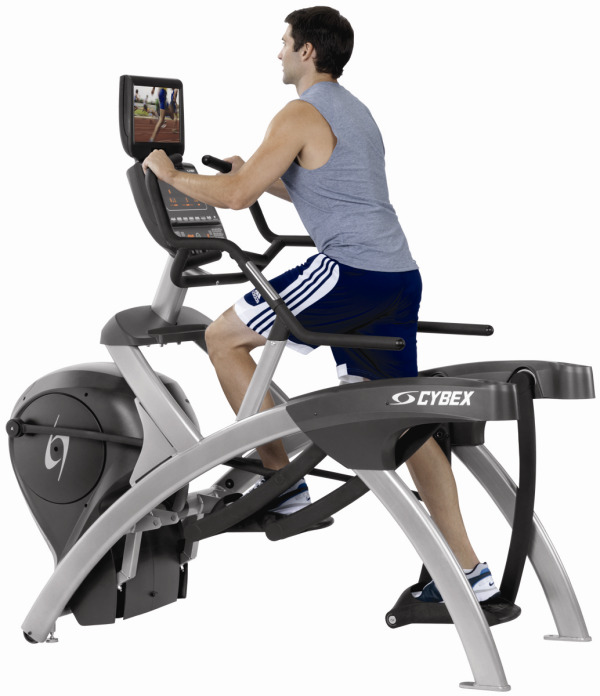 We are often asked about the best way to get a strength or power training workout on the Arc Trainer. Here a few tips for effective and efficient training. Any power workout combines the benefits of strength and cardiovascular training. Minimum workouts should be 20 minutes. Work hard against a relatively high resistance and fast (above 120 strides per minute, ideally above 140). You can use several of the programs to achieve this but Adaptive Power is recommended. Try to increase your work:rest ratio from 1:3 up to a 1:5. Work hard for 15-20 seconds and then recover from anywhere between 45 seconds and 1 minute, 40 seconds. Within those ranges, the shorter the recovery period the greater the CV effect, longer recovery periods emphasize the strength/power gains. If you have an older Arc Trainer then the Strength program with 15 seconds of work and 45 seconds of recovery is an ideal option. The key is to go all out on the hard sections and to recover on the rest sections. Most people don’t do this, they slow down on the work interval and speed up in the recovery section. This is not the goal of these workouts and seriously reduces gains. This is an intense workout and you should allow sufficient recovery. Two times per week to start out is great, and try to limit it to times per week. Do all the Arc Trainer (full-body) models have the Adaptive Power program? The Adaptive Power program is only available on the 770A and 770AT (full-body) Arc Trainers.